We provide investors with access to the most profitable investment opportunities in our market. The way our company operates is distinctly unique, and no other company offers the same level of service, quality of product, and expertise. The property experts at US Investor group have extensive experience in the local real estate market and Investing in Detroit real estate. Our extended network of licensed realtors have closed hundreds of deals and maintain valuable experience in negotiating with banks and private sellers. Our experience translates to tangible results for our clients. 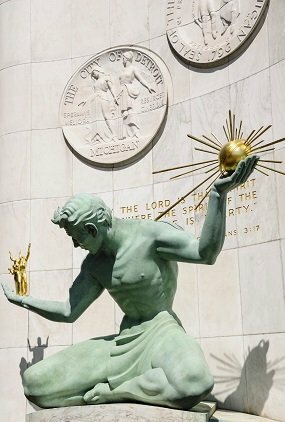 We leverage this experience to identify the best investment areas in our market, and provide our clients with high yielding Detroit real estate investing opportunities with substantial monthly cash flow and capital appreciation. There are several things we consider when evaluating Detroit investment properties. Among the most important is the neighborhood and surrounding area. We take into consideration many important demographic statistics including population density, median income levels, and vacancy rates among other factors. We also look at every investment to determine its feasibility from a real estate perspective: resale value, potential rental amount, scope of any rehab work, carrying costs (taxes, insurance). Our property experts oversee all projects with diligence and care, keeping our clients updated throughout the entire process. We are your eyes and ears on the ground, making sure progress is made daily and projects are finished on time. We make sure all work is conducted in accordance with applicable city ordinances and building codes. Each client is assigned a dedicated point of contact to answer any questions and to provide timely reports. We ensure all of our clients are set up correctly, right from the start. Whether you need to open an LLC, a bank account, or need advice from an accountant on tax matters, we’ll make it happen. Our network of expert CPAs, attorneys, and escrow agents have helped dozens of our clients get set up the right way. With clients in over 20 countries, we are experts in dealing with non-residents of the US. There are numerous sales companies and brokerages in any market that offer properties for sale. These companies often view clients as just another number. We do things differently. Instead of making you choose properties from a short list of limited inventory options, our approach is to select the investments that best suit the needs of each individual client. 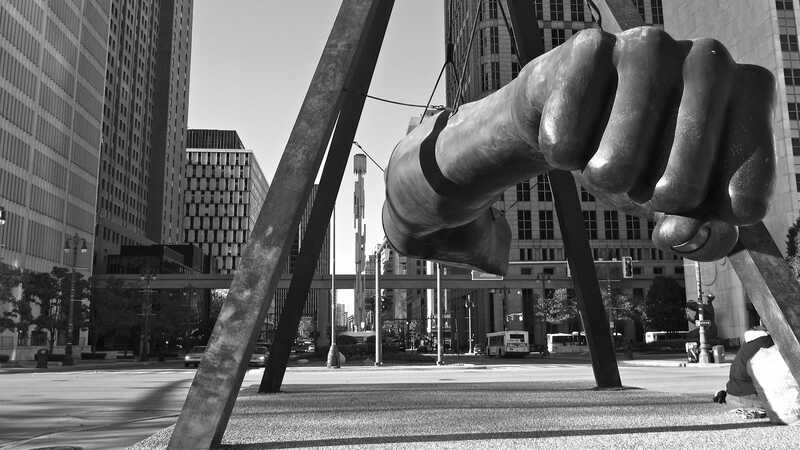 Being part of the US Investor group puts the entire Metro Detroit real estate market at your fingertips. Our professional advisors are certified experts with extensive knowledge on the local real estate market. We have conducted careful research on all of the neighborhoods we operate in. We help you complete the due diligence process to ensure you are well informed, and confident about investing with us. We are the only company in our market that presents multiple real estate investment strategies to our clients. We look at the entire market, offering our clients a plethora of options beyond a limited list of inventory. We examine the entire real estate market to identify the most profitable opportunities for our clients. We understand that for many of our clients, this might be the first time you invest in a new market, and naturally you’ll have questions. USIG strives to be as helpful and informative as possible, guiding you each step of the way. We first get to know you and learn more about your goals, and then work to identify the most profitable opportunities in the market that match your targets. We are there at every step thereafter to realize your plan and maintain prosperity. Our personalized approach to business means you never have to deal with answering services or recorded messages. You can always reach us by phone or email, and we pride ourselves on our excellent response time. Premium service is not something we consider to be an extra service - it is an integral element in our approach and a prominent part of our mission statement. No other market in America presents profitable opportunities at such a great value. Low entry point and high yields make Metro Detroit the most attractive market in the country. Average price per unit is significantly lower than comparable investment markets.